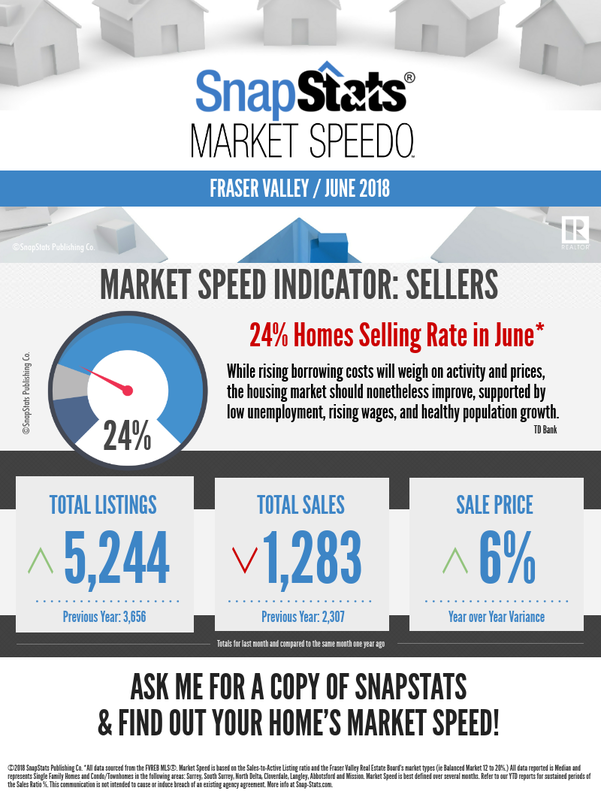 Welcome to this month's Fraser Valley* market snapshot looking at the statistics for June, 2018. These stats, while accurate, represent this region as a whole. 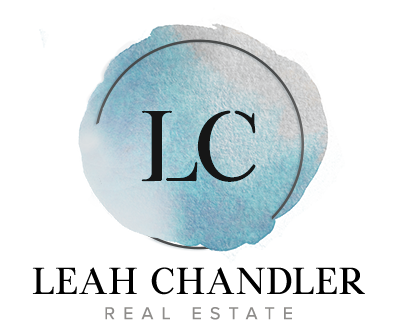 Statistics will vary depending on neighbourhood, product type and price range.  Please contact me for information that is specific to your area.